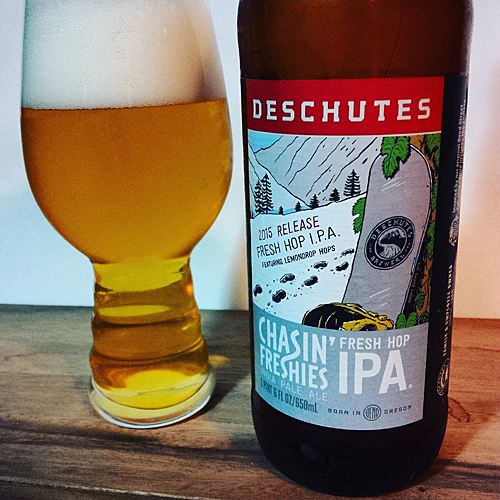 Deschutes Chasin’ Freshies: Brewed in Bend, OR at a strength of 7.4% with 65 IBUs, the 2015 release features fresh Lemondrop hops and a Pilsner malt base. 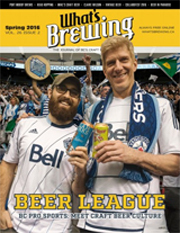 The recipe changes year over year and this year’s is very, very different than the 2014 version which had fresh Mosaic hops and more traditional ale malts. Aroma and Appearance: It pours a clear yellow gold colour with three fingers of white satin foam and a low level of carbonation with only a few visible bubbles. Right of the top of the nose, there’s lots of lemon and lychee with hints of mango tropical fruit on the side. As those aromas mellow, a distinct cereal grain and corny pilsner malt smell arise with a straw like overtone and whiffs of fresh herbs. Flavour: There is an extremely herbal flavour in this beer right at the beginning followed by lemons and freshly cut hay. In the middle, the sweeter cereal grains take over quickly and set your palate up for a very weed like dank flavour that has hints of spearmint and tobacco in it, almost like a menthol cigarette, but without all the nasty stuff. Finally, it finishes with a huge floral flavour and lemon peel finish that’s ravaged by a peach skin aftertaste and zesty lingering herbs. Overall Impression: 2015 Chasin’ Freshies was a really interesting beer, as it was not at all what I was expecting, but with every sip I got more used to the flavour profile and started to crave it more and more. Oddly enough, an hour later I could still taste the herbs in the back of my throat in a rather pleasant way, as if the second bottle in my fridge was taunting me to open it and have another. Rating: I give it an excellent rating of 8.5/10, a very interesting showcase of lemon drop hops and not at all what you’d expect from a Pacific Northwest IPA. 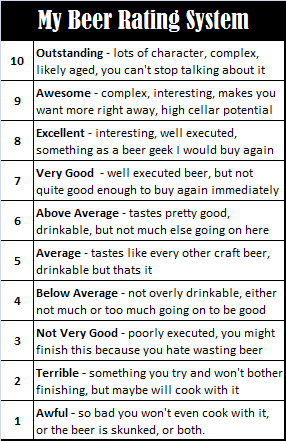 Food Pairing: The herbs would be perfect with some goat cheese stuffed lamb, or the goat cheese on it’s own, but feel free to simply enjoy the fresh hops on their own as well. I love this picture from their Facebook Page shown below, fresh hop cones make me smile every time too! Be sure to check them out for future releases.